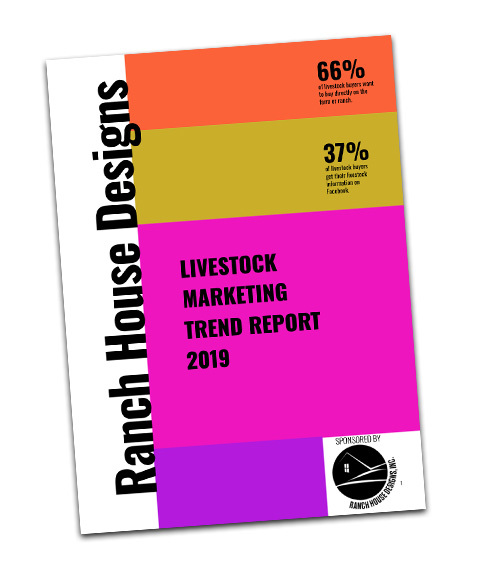 Download this e-book to learn what Ranch House Designs sees as the most important trends for purebred livestock producers in 2019. Then use this data to improve your own ranch marketing and achieve your goals in 2019! By signing up you also agree to get emails from RHD. Sign up and get RHD's free 2019 Livestock Marketing Trend Report emailed directly to you.